3 acres, territorial views to the treeline provide a beautiful private backdrop for the 1767 sq ft 1 story residence. Vaulted open concept new build w/3 bed, 2 ba, office w/French doors & attached garage. Master w/en suite bath & walk-in closet. Lg cedar tree centerpiece of the backyard. Plenty of room for your four-legged family members, outdoor entertaining, gardening, a shop, RV parking or other country lifestyle dreams! Copyright © 2019 RMLS. All rights reserved. Information deemed to be reliable but not guaranteed and should be independently verified. 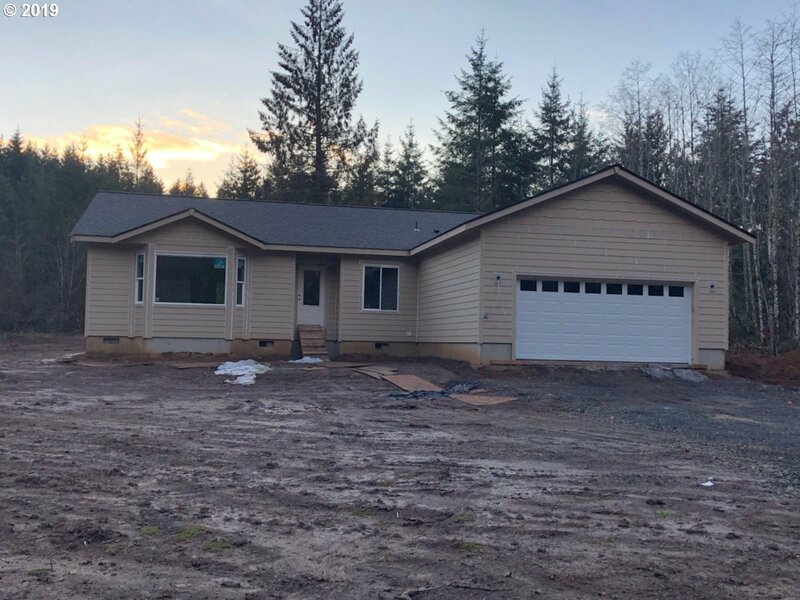 The data relating to real estate for sale on this website comes in part from the Internet Data Exchange Program of the RMLS™ of Portland, Oregon. Real estate listings held by brokerage firms other than Live By the Beach Group are marked with the IDX logo and detailed information about them includes the name of the listing brokers. Listing broker has attempted to offer accurate data, but buyers are advised to confirm all items. Information last updated on 2019-04-22 00:16:14. Some properties which appear for sale on this website may subsequently have sold or may no longer be available..